Born and bred in Massillon, a small town in the blue-collar state of Ohio, a young Kyle Myricks learned the value of having a strong work ethic, discipline and determination on the basketball court. During games, Kyle used this grit to his advantage and this birthed his nickname; the Stallion. That mentality, along with natural athletic ability, would lead to a full scholarship with Division 1 powerhouse Michigan. Sadly, Kyle’s dreams of playing professional basketball would be extinguished by a career-ending foot injury. Despite this casualty, the competitive spirit within Kyle would not be sidelined, but simply needed to be re-channeled. The Exodus A horse without a home, Stalley moved to Brooklyn, New York to pursue music; his second passion. 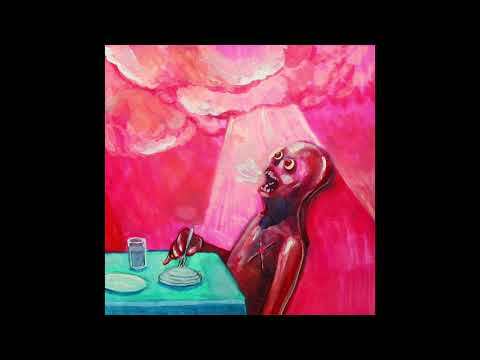 Before, music had always been secondary to basketball, but now Stalley could approach making songs with the same intensity and desire that had made him a champion on the court. In 2008, Stalley made his mixtape debut, “Goin Ape”, with fellow Ohio-native Terry Urban and 2009 saw Stalley release the follow-up “MadStalley: The Autobiography” to critical acclaim. 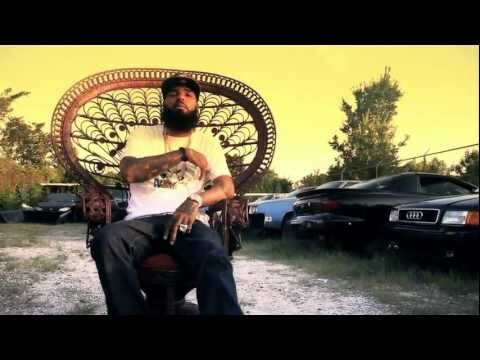 During this time period, Stalley also built a reputation as a force on stage, opening for hip hop heavyweights such as Mos Def, Ghostface Killah, Method Man & Redman and being featured on select dates on the Rock the Bells and Sneaker Pimps tours. Stalley has aligned himself with a variety of brands including Creative Control, Nike, LRG, Huf, ALIFE, Mishka and 10 Deep. 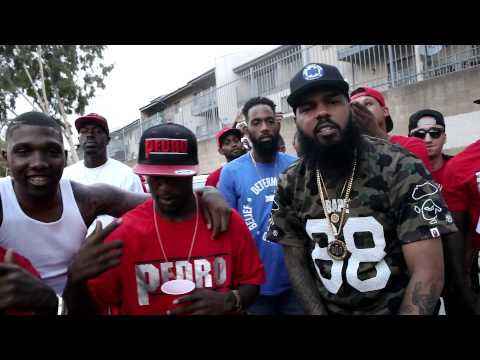 On the music tip, Stalley was recently invited to join supergroup Center Edge Territory along with Mos Def, Jay Electronica & Curren$y. 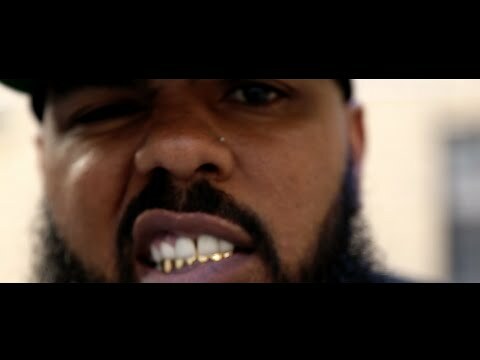 As a solo artist, Stalley is heavily featured on Ski Beatz upcoming 24 Hour Karate School project and plans to complete projects with Ski Beatz as well as SA-RA Creative Partners in the coming year. 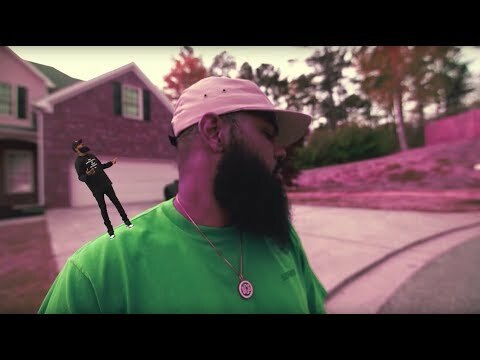 Stalley is also developing a web-based TV series called “The Milq” for Creative Control. The Future History has proven to us that those who can transcend tough times and overcome adversity have the will to win championships. Massillon’s Stallion is putting Ohio on his back, as he pursues this goal through music. 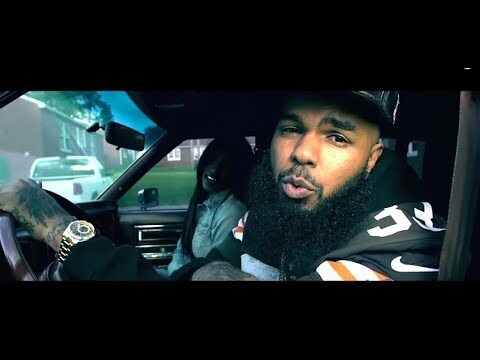 As he walks off the court of his high school alma mater Massillon Washington, Stalley candidly remarks “I’m bringing the theme music of champions back home to Ohio. All Lebron has to do is get us that trophy so we can celebrate.” Book Stalley for shows and concerts at Heavy Rotation booking agency. Worldwide Bookings with HR Booking. Stalley Booking, Book Stalley. Book artists like Stalley, Stalley booking agent, contact Stalley email, Stalley manager, Stalley management for concerts, bookings, biography, pictures, videos. 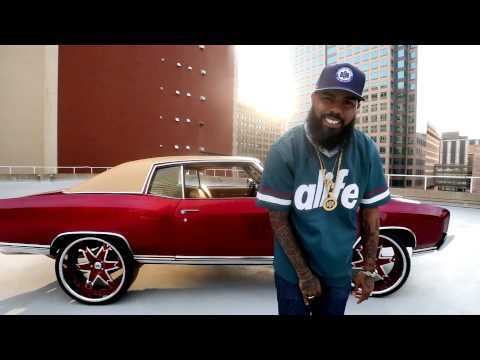 Stalley may be available for your club shows, private party, festivals or other events.